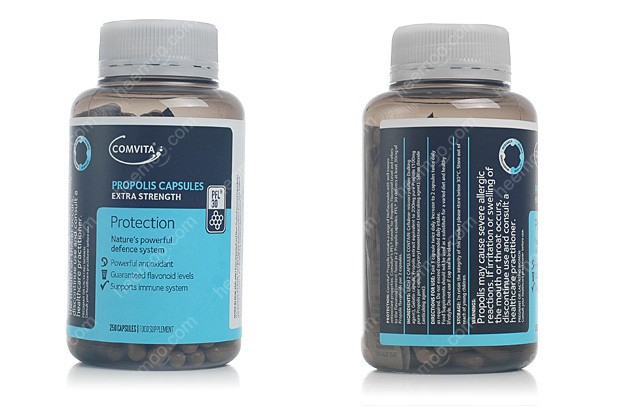 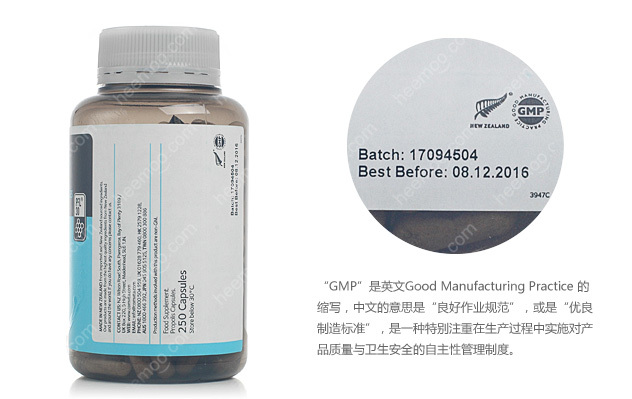 Comvita® Propolis Capsules - nature’s powerful defence system. 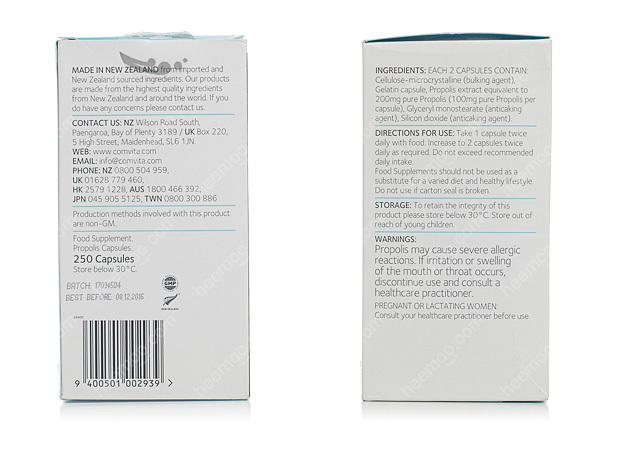 Comvita® Propolis Capsules contain Propolis, which is created by bees from the natural resin produced by trees as part of their defence system. 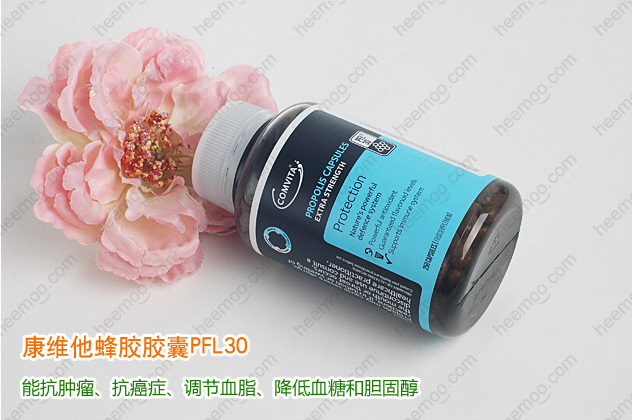 Honeybees collect the resin, mix in beeswax and enzymes, and use it to protect the hive. 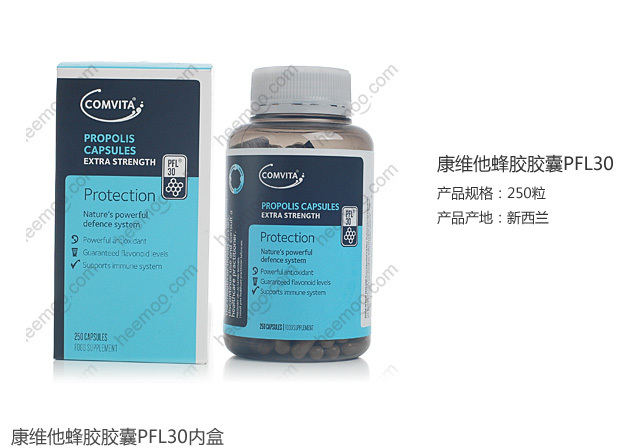 Comvita® Propolis contains a range of bioflavonoids, which are known for their antioxidant properties. 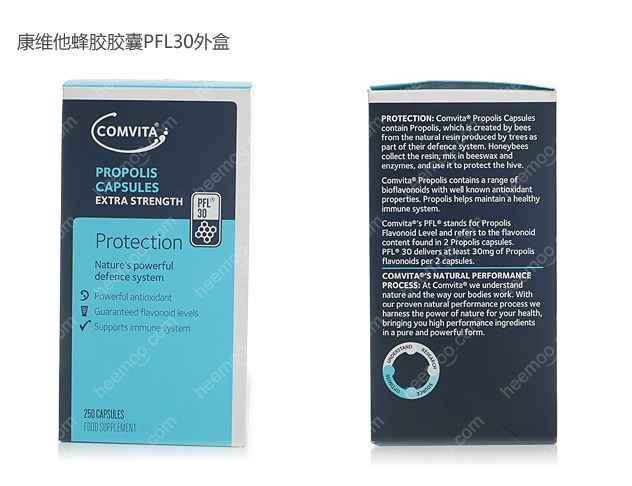 Comvita’s® PFL™ stands for Propolis Flavonoid Level and refers to the flavonoid content found in 2 Propolis capsules. 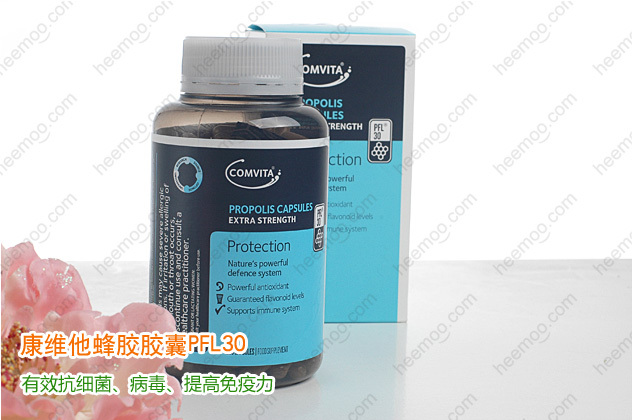 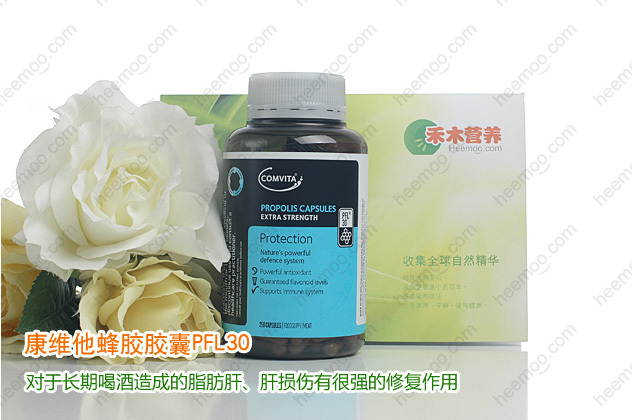 PFL™30 delivers at least 30mg of Propolis flavonoids per 2 capsules.